When and Why Should I Have My Jewelry Appraised? 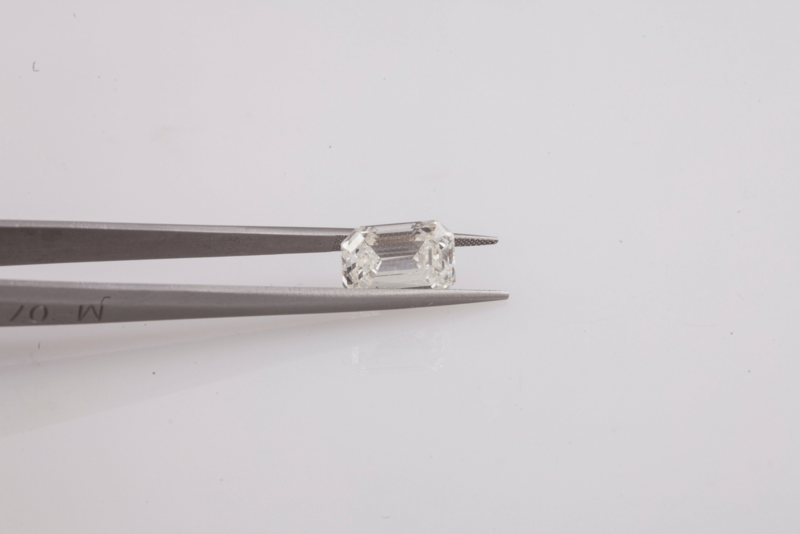 Diamonds may be forever, but diamond appraisals are decidedly not. There’s a time limit for appraisals of all jewelry containing precious gems and metals. Remember: An appraisal is a professionally performed estimate of value valid at the time it is written and for a certain amount of time afterward. The length of its legitimacy for purposes of assisting in replacing the item should it be lost or stolen depends on factors like the economy in general and the jewelry market in particular. 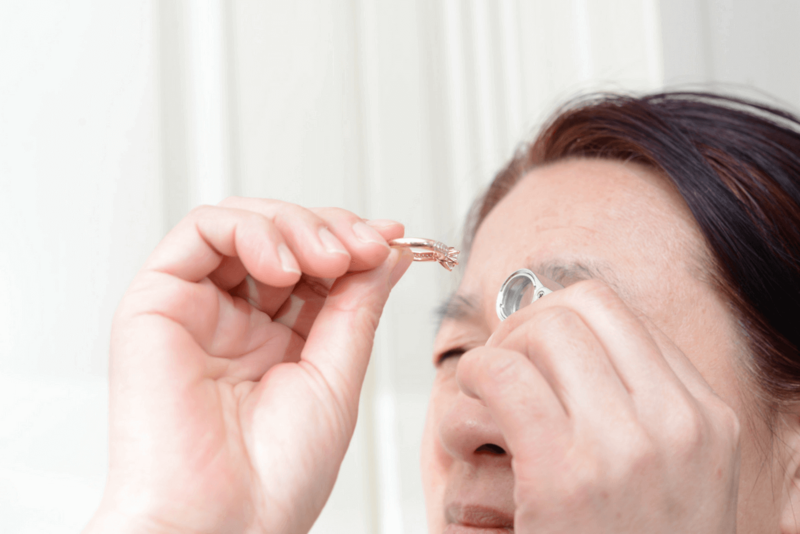 Although many appraisers make it clear that their reports have time limitations–usually no more than two or three years–many consumers forget or don’t think it important to have their jewelry re-valued. Steve Borders, who travels around the country for Dana Augustine Inc, which holds remounting shows for chains like Helzberg Jewelers, cites a recent example of such neglect. At a recent Style Show in Savannah, GA, a couple showed him a ring with a 70-point round-brilliant center stone they wanted re-set. When the setter asked to see an appraisal or a sales receipt, the husband and wife had only a vague memory of paying $600 for the piece 50 years earlier. Borders showed them a nearly identical ring and read them its tag price of $6,000. The husband reacted with disbelief and anger. Borders asked him, “Have you ever had the ring appraised?” No need, he was told, given its original price. “But times change,” Borders noted. “Not that much,” the husband insisted. Finally, the husband bowed to necessity and asked the cost for an insurance appraisal. When Borders consulted with an appraiser on hand for the event and relayed the price of $125 to the man, he threw a second hissy fit. “Why, that’s one-fifth of the ring’s worth,” the husband huffed. “In 1965, not 2015,” Borders reminded. The husband grabbed his wife’s arm and stormed out of the store. “Reality hurts,” the setter says. “But it’s better to face it than to ignore it.” Okay, it’s an extreme case. After all, in 1965, gold was $35 an ounce and 50 years later around $1,200 an ounce. But what if the couple had bought the ring in 2005 when gold was$513 an ounce? Or 2000 when it was $342 an ounce? Replacement-value appraisals made in these more recent times would still leave them underinsured for a loss in 2015. 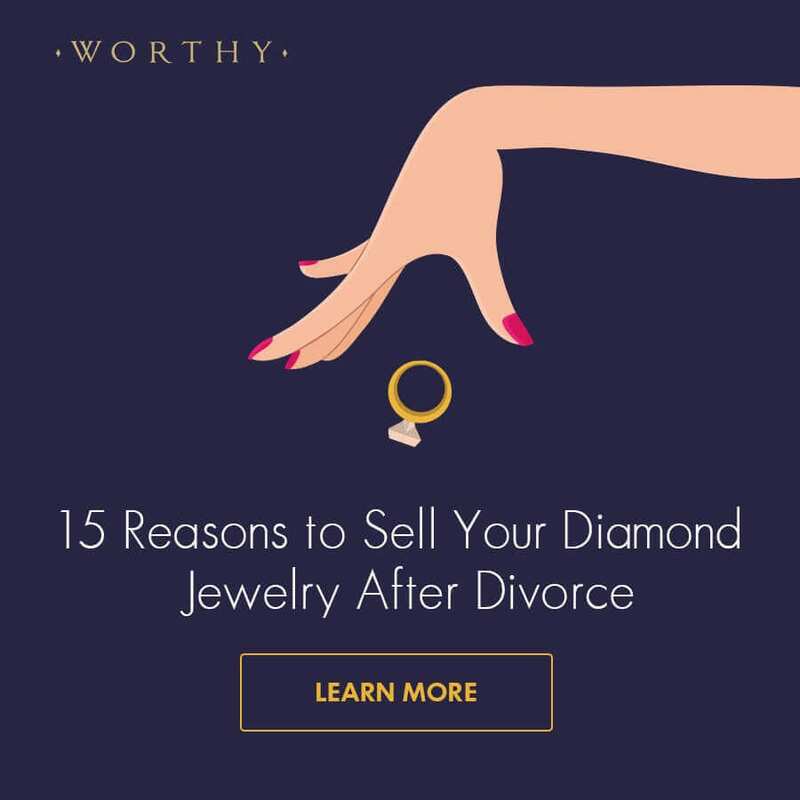 So provided your jewelry was appraised correctly the first time (and that’s more unlikely than you might think), why and when should one get an update? If the client is remounting a stone or modifying an item, thus significantly altering its identity and changing its value. If a third party such as an insurance company needs current information as to condition and value. If there is volatility in the marketplace which causes severe gyrations of gems and metals prices or if there is a prolonged period of deflation or inflation. If the client needs an appraisal for another use such as a divorce or estate settlement. If the client is changing insurance companies. If the client is going to sell the item. If the client is gifting or bequeathing the item. If the client is putting the item into a trust. If there is a dispute between owners. If upon inspection, the item proves to be liable to damage or subject to undue risk. There’s another compelling reason for an update–one that’s delicate but nevertheless as important as any other, maybe even more so. David Federman is the author of The Consumer Guide to Colored Gemstones, Gem Profile: The First 60, Gem Profile 2:The Second 60, and a co-author of The Professional’s Guide to Jewelry Insurance Appraising and The Pink Pearl. As a journalist for Modern Jeweler and JCK magazines for more than 30 years, he helped to create the groundbreaking gemstone treatment disclosure system now used by the industry today. His popular column Gem Profile for Modern Jeweler magazine won more Neal Awards than any feature in the history of the awards. While jewelry appraisals are useful when insuring your jewelry, Worthy brings about the best resale value for your diamond ring. Through our complimentary GIA and GSI diamond gradings we make sure that you know exactly what you have and get what it’s worth in the resale market. Learn more about our transparent process here. My wife has a ring she is looking to sell and has recently switched insurance companies. I never knew that this had an impact on the original appraisal she once got. I’ll let her know so she can go in and get it reappraised. I have a good amount and assortment of jewelry locked in a safe deposit box at a bank (Jade pieces, diamonds, rubies, 23k gold pieces, rings, pearls, etc.) Should I have the jewelry appraised?